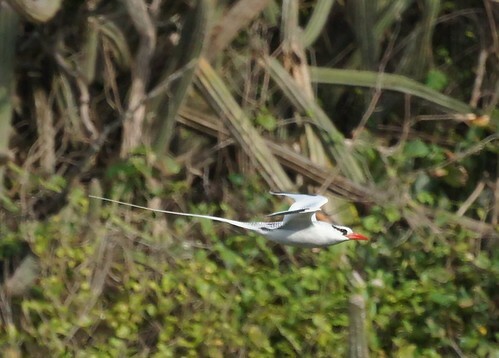 Red-billed Tropicbirds also nest on Little Tobago Island. 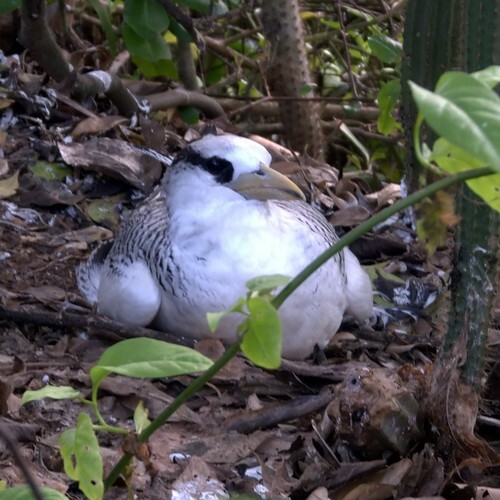 The chicks' nests are seemingly unprotected on the ground. 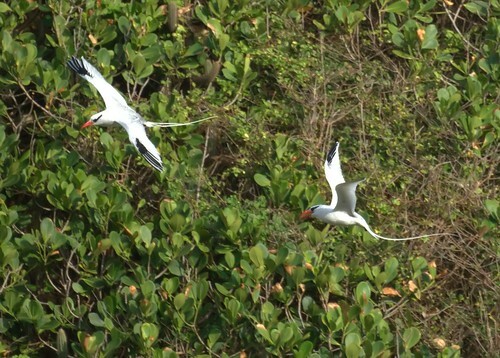 The adults spend hours flying among the ocean cliffs.